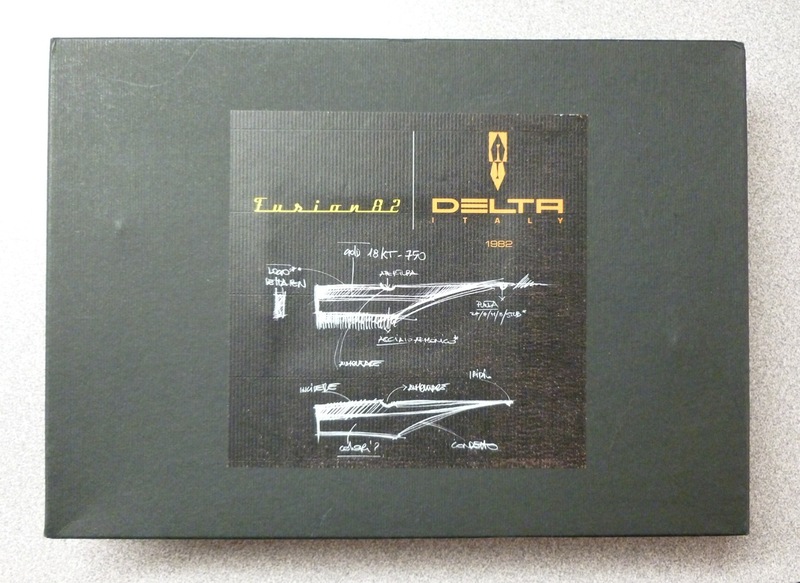 In last week’s post, I wrote about the ACME Eames Chairs Rollerball. 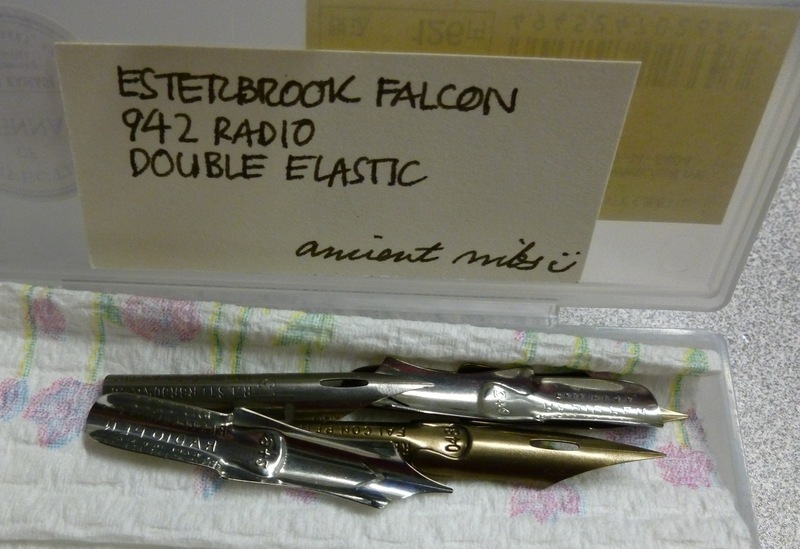 This week’s pen is ALSO a rollerball, so I thought it might be an interesting exercise to compare the two. While there are a number of similarities, there are also some key differences, so let’s take a look. While I purchased last week’s pen at a local shop, this “gently used” Kaweco Classic Sport Rollerball was sent to me by JetPens. It happened to arrive close to my birthday— a happy coincidence. It’s not a birthday without a new (or “new to me”) pen! Each pen comes packaged in a cool tin, which is probably my favorite type of pen box because I know it’ll last virtually forever. Both tins have hinged lids, but the relief graphics and lettering on the Kaweco tin really make it pop. 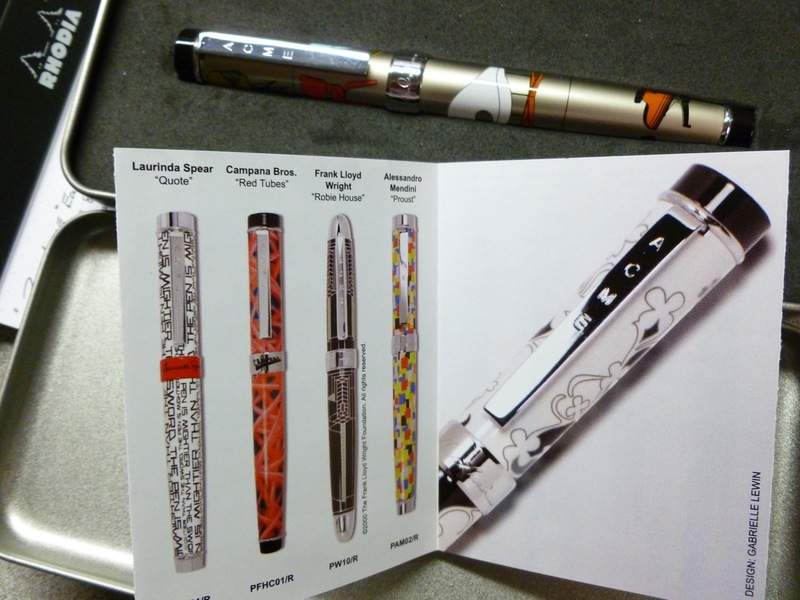 For a relatively inexpensive pen, this is an impressive package that has an appealing, somewhat vintage, look. The ACME Rollerball is a brass and lacquer pen, while the Kaweco is plain black ABS plastic, with just a bit of accent branding. The plastic is sturdy and durable, great for pockets and purses and backpacks. While I’m very careful with my ACME, the Kaweco is the perfect on-the-go pen. 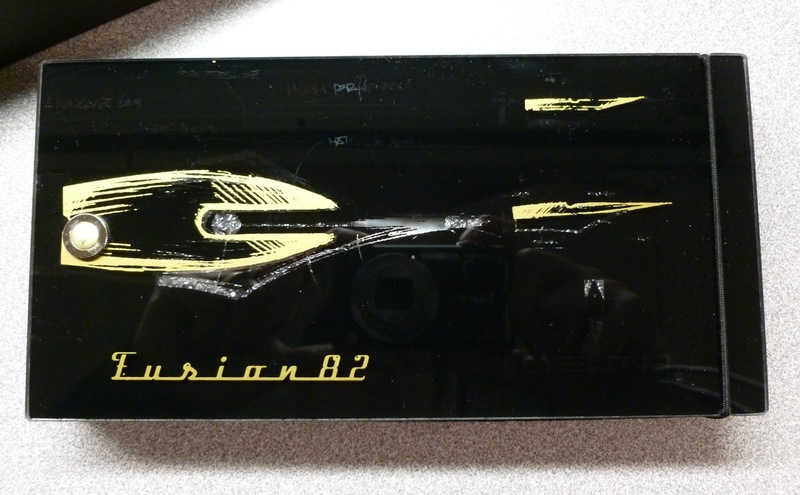 Does the plastic get scuffed up a little bit? Sure, but this is a pen that’s meant to be carried, so if it suffers a ding or scrape, that just means that it’s out doing what it was made to do. 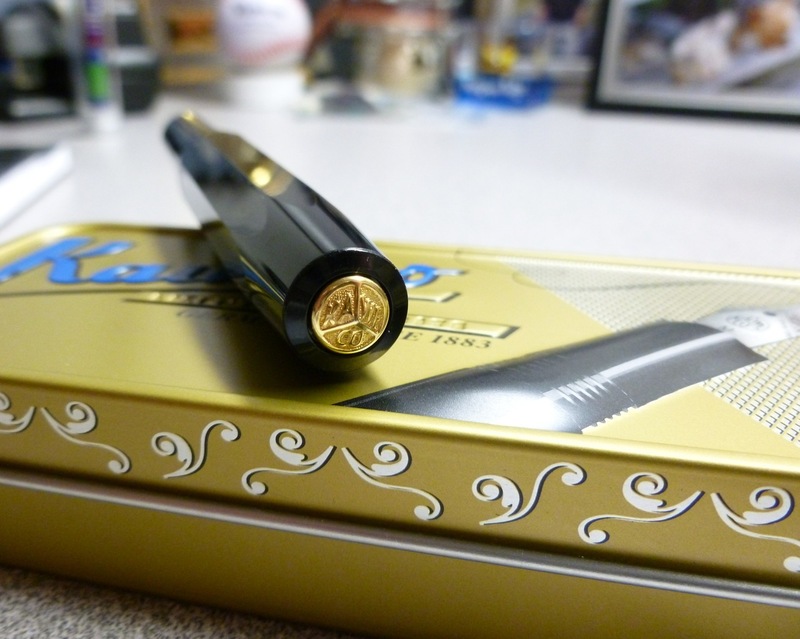 I love the ACME, but it’s more likely to live a pampered life than this rough and tumble Kaweco. My ACME Rollerball sports a snap cap, while the Kaweco features a threaded cap. 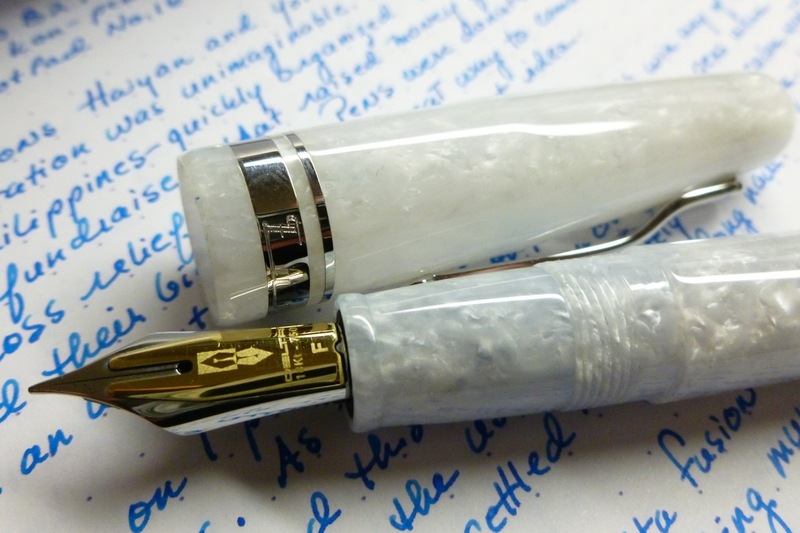 Both caps post deeply and securely by pushing them onto their respective pen bodies. The ACME sports a good-looking clip. 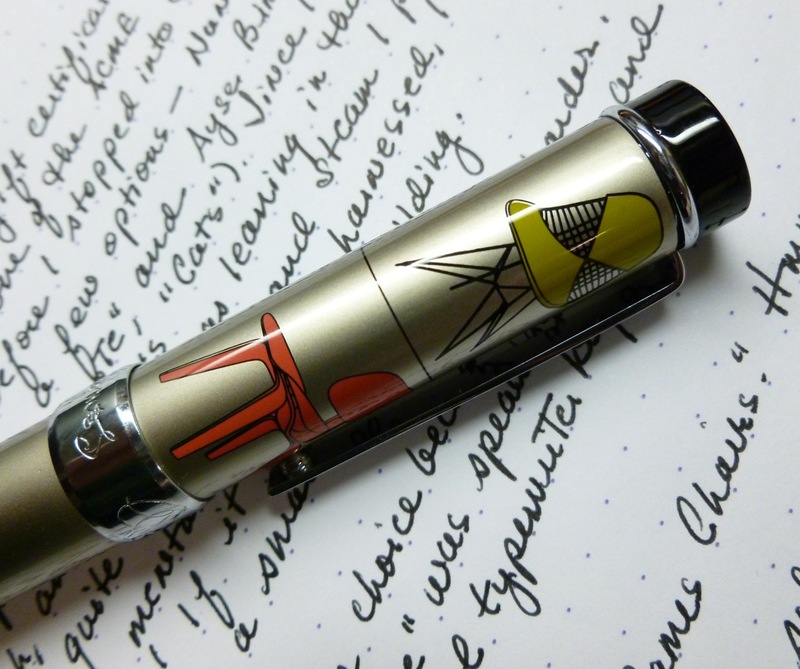 The Kaweco is clipless, though an optional slide-on clip can be purchased separately. Since I tend to tuck this “everyday carry” pen in a pocket, I’m fine without a clip. The Kaweco’s faceted body keeps it from rolling away on a desk, so a clip isn’t needed for that purpose. But, as I said, if you’re happier with a clip, there’s one available. 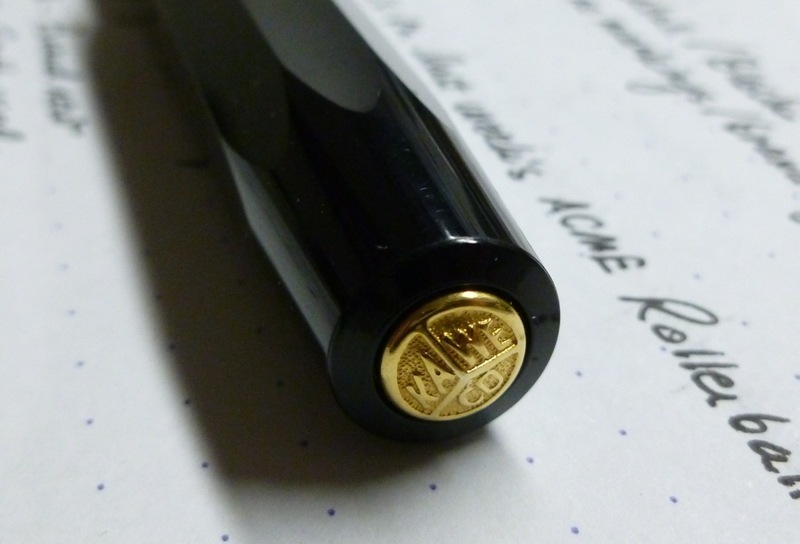 As for posting, it really is a must for the Kaweco as the unposted pen is very compact at a mere four inches. 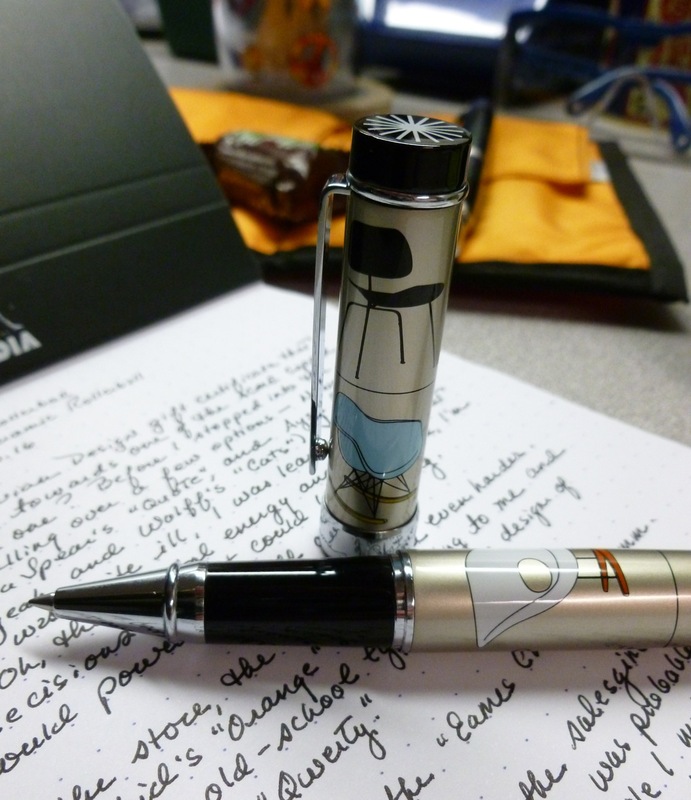 This is, for me, usable in a pinch, but posting the cap makes for a much better writing experience. For those with larger hands, posting is a necessity. 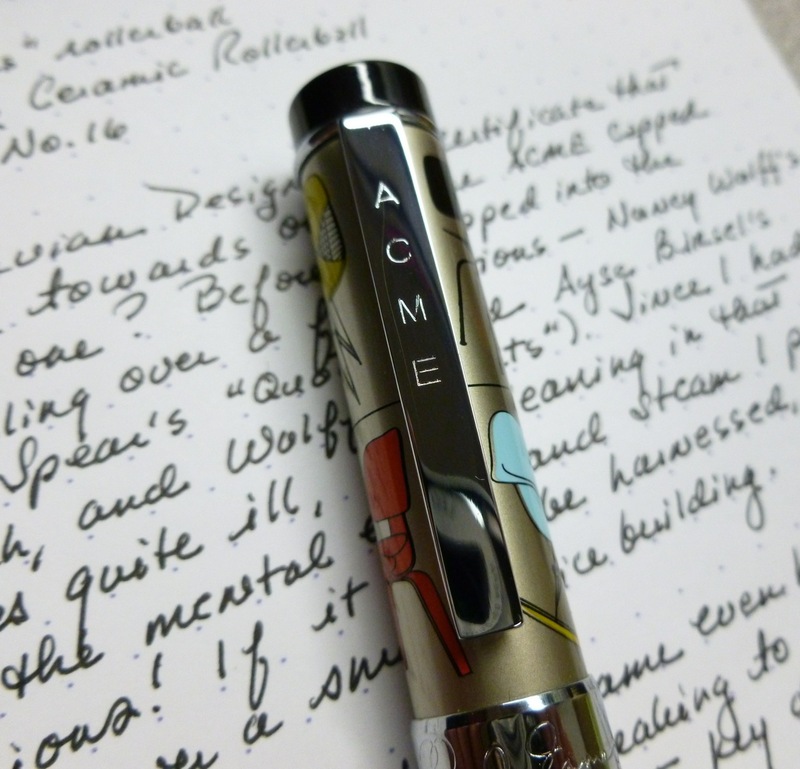 The ACME feels a bit top heavy when posted, so I usually use THAT pen unposted. The refill in this Kaweco has no branding or markings but it’s the exact size and shape as the ACME 888 Safety Ceramic Rollerball refill in my ACME rollerball, which, incidentally, is also the same as the Retro 51 branded refill (or the Schmidt P8126, for that matter), which means you’ll get the same writing experience in all of these pens. These refills contain liquid ink, not gel, so there’s the potential for a tiny bit of bleed or feathering depending on what paper you’re using. I have to say that I tend to prefer gel ink over liquid ink, but as I rule, I enjoy either one more than ballpoint. 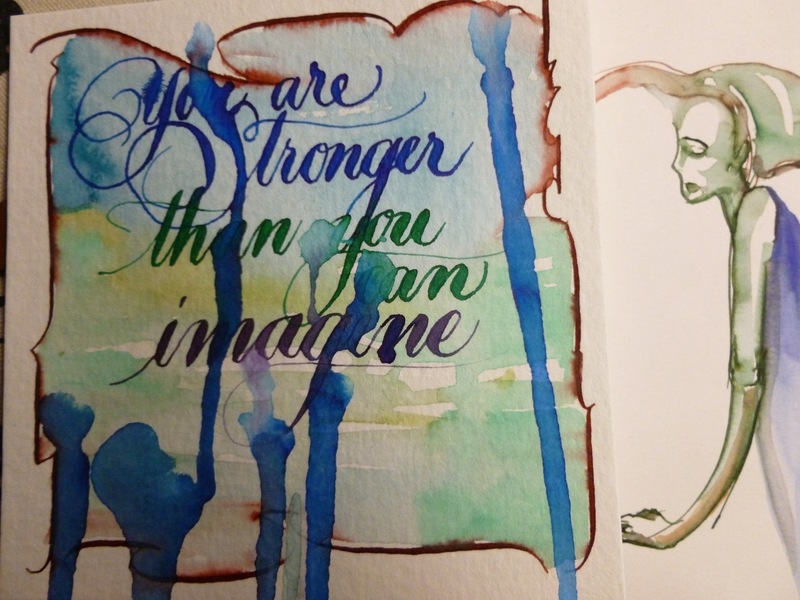 Gel is just a bit crisper and predictable, but my qualms with liquid ink are very, very minor. 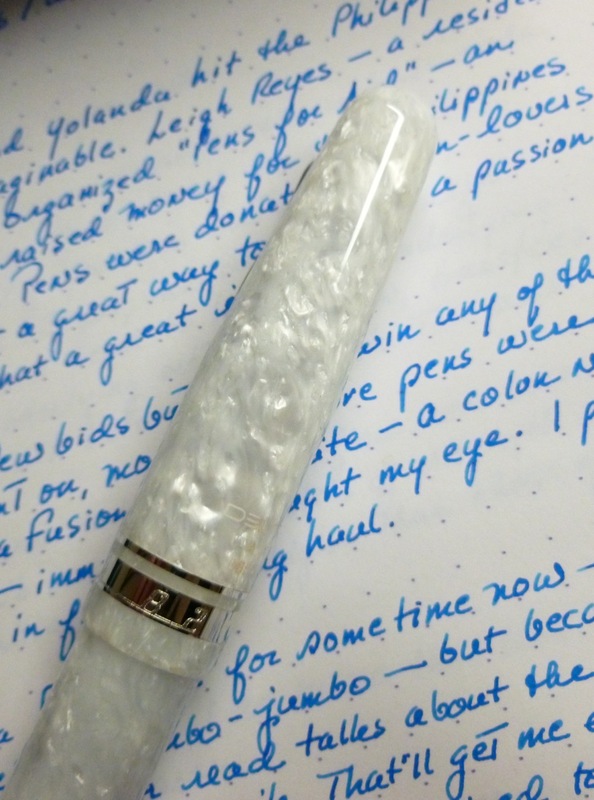 The one thing that I’m not crazy about with the Kaweco rollerball is that the refill rattles a bit inside the pen. 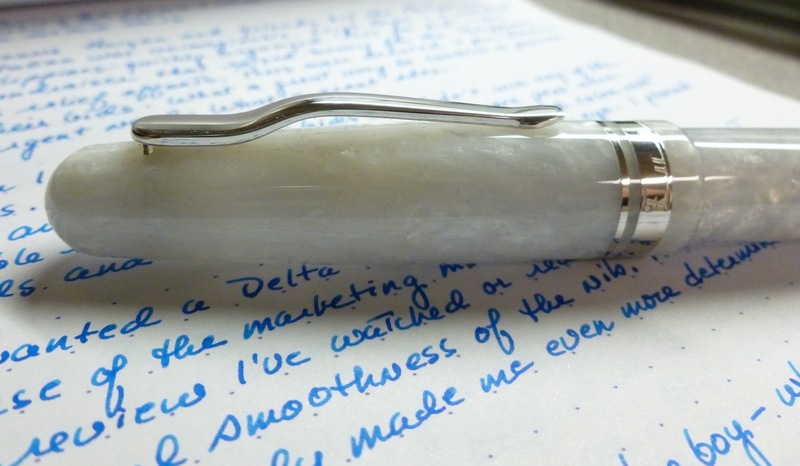 I don’t mean that writing tip wiggles— that’s actually very solid— but that you can hear the actual refill rattling a bit when you move the body of the pen. Hearing this always makes me think that the cap is coming unposted from the back of the pen, but it’s not. 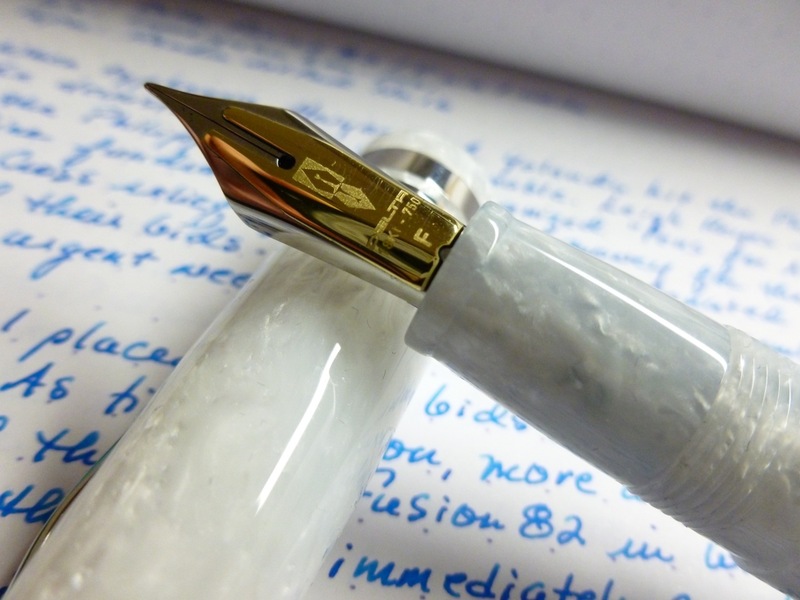 Though not a huge deal by any means, it’s something that makes the Kaweco feel less solid. 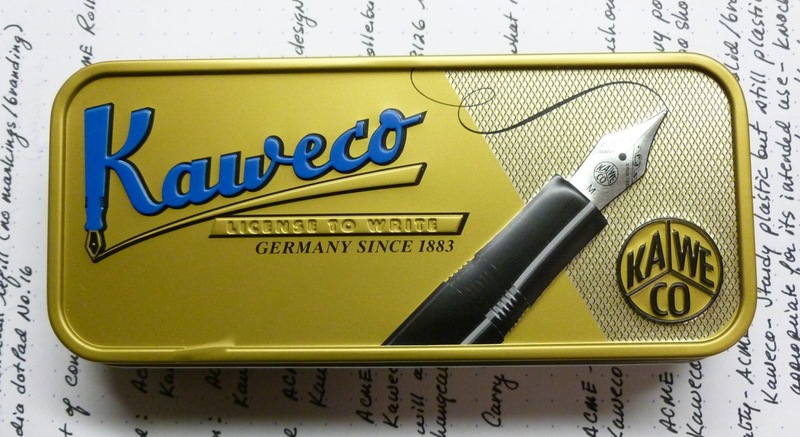 This Kaweco Classic Sport is available for $21.00 at JetPens, while I paid $69.50 locally for the ACME rollerball. Obviously, we’re talking plastic versus brass. 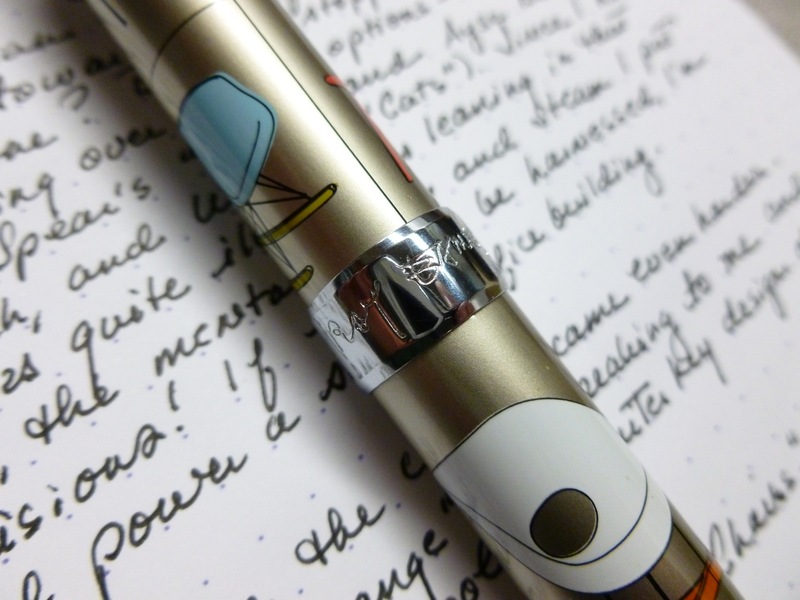 Since you get the exact writing experience with either pen, it comes down to a matter of personal taste and intended use. I’m a sucker for that Kaweco logo! 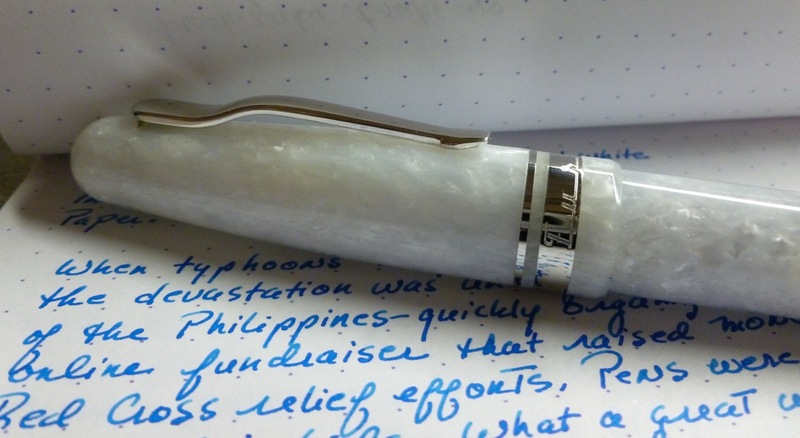 If you’re looking for a cool, compact solid writer, the Kaweco Classic Sport is a great option. It’s super handy and ready to take on anything the day may throw at you. The ACME is a looker, but not something I want to treat lightly. 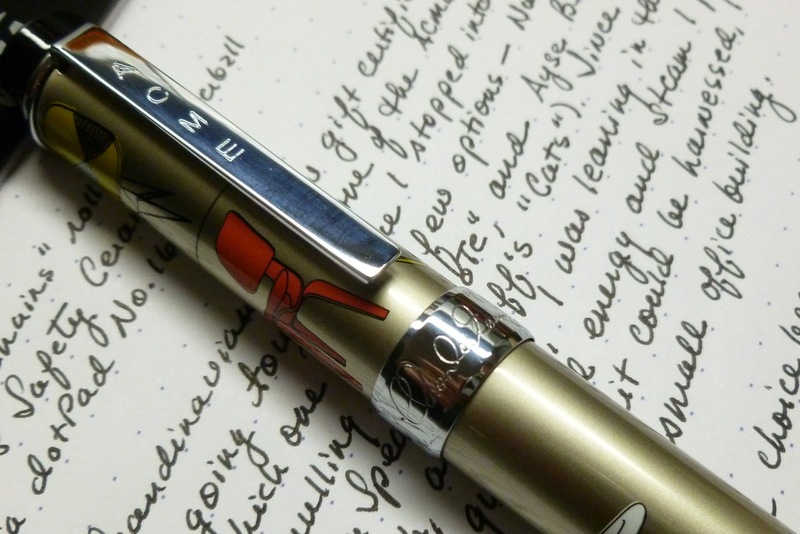 Some days— actually MANY days— I have so much vying for my attention that the last thing I need is pen angst. So, for me, the ACME is better off at home and in controlled environments, whereas the Kaweco is ready to hit the ground running. The ACME’s like visiting a museum. You have a good time, and see cool stuff, but there are rules. 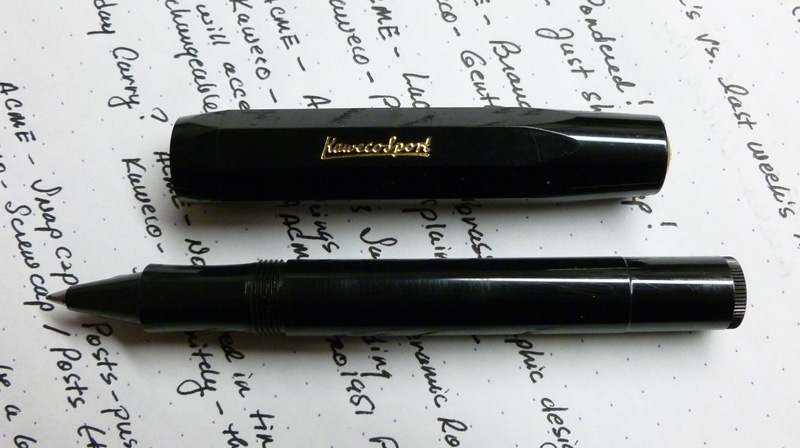 On the other hand, the Kaweco is like a day at the beach where you boat or swim or play ball. No rules, just fun. 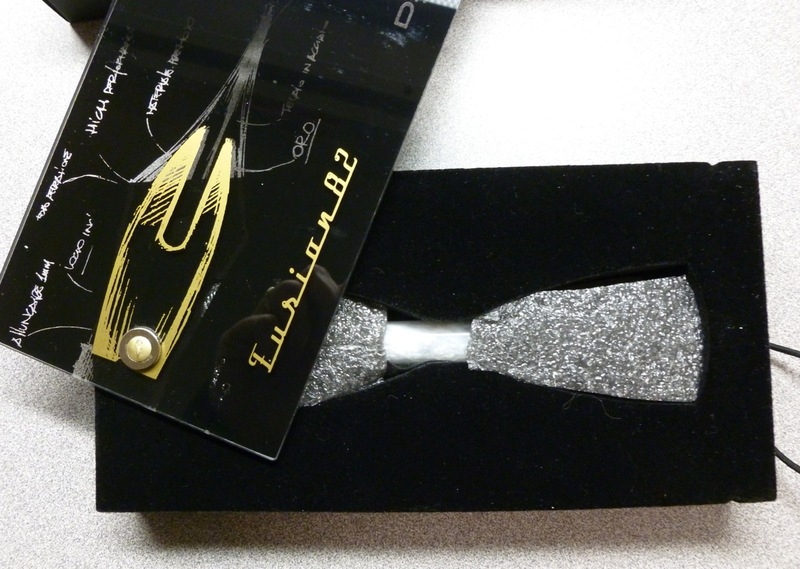 For Christmas, I received a gift certificate to our local Scandinavian Design store. Despite that fact that the store is packed with a ton of cool stuff, there was no doubt that I was going to put it towards one of the capped ACME rollerball pens— but which one? Even before I stopped at the store, I was mulling over a few options— Nancy Wolff’s “Dogs” and “Cats,” Lurinda Spear’s “Quote,” and Ayse Birsel’s “Write.” Since I had a kitty that was quite ill at the time, I was sort of leaning towards the cat pen. Oh, the mental energy and steam I put into pen decisions! If it could be harnessed, I’m sure I could power a small office building. But then I saw the “Eames Chairs.” Hmmmmm. More pondering. In the end, I couldn’t resist the “Eames Chairs” design. After all, I love to sit. Simple as that. The ACME website has this to say about the husband and wife team of Charles and Ray Eames: CHARLES and RAY EAMES are ranked among the finest American designers of the twentieth century. They are best known for their ground-breaking contributions to architecture, furniture design (the Eames Chair), industrial design and manufacturing, and the photographic arts. The legacy of this husband and wife team includes more than 100 films that reflect the breadth and depth of their interests and the integrity of their vision. Theirs was a design collaboration in the deepest sense, and all their work, whether graphics, film or furniture was a product of their collective design process and philosophy. These products are approved and certified by the Eames Office, which is dedicated to communicating, preserving, and extending the work of Charles and Ray Eames. Once I researched the couple a bit more, I was even more pleased with my choice. They sound like they were really cool people. And, again, CHAIRS. A couple of special touches made me fall completely for this pen. The center band is etched with the simulated signatures of both Ray and Charles— a sweet little detail. 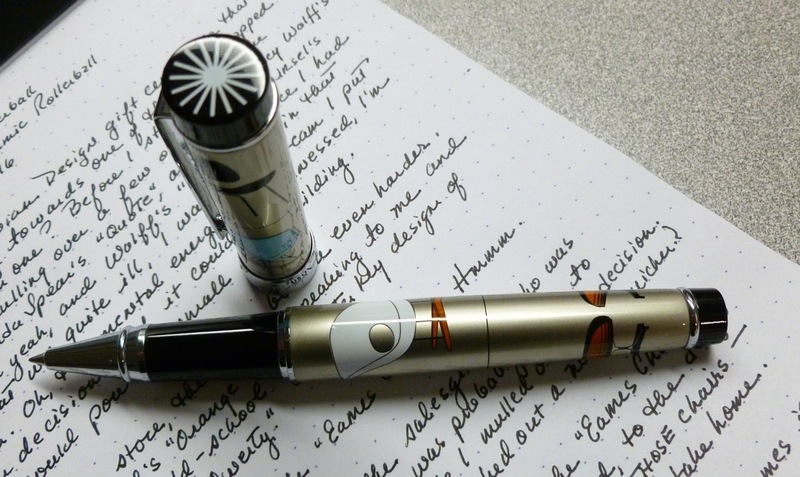 The pen’s snap-cap sports a “wheel and spoke” design that adds just a little pop. This rollerball is made from brass that’s silkscreened with the “Chairs” design, then coated in lacquer and clear coat. I do tend to baby it a bit as I’m afraid of scratching the design and that would make me crazy. 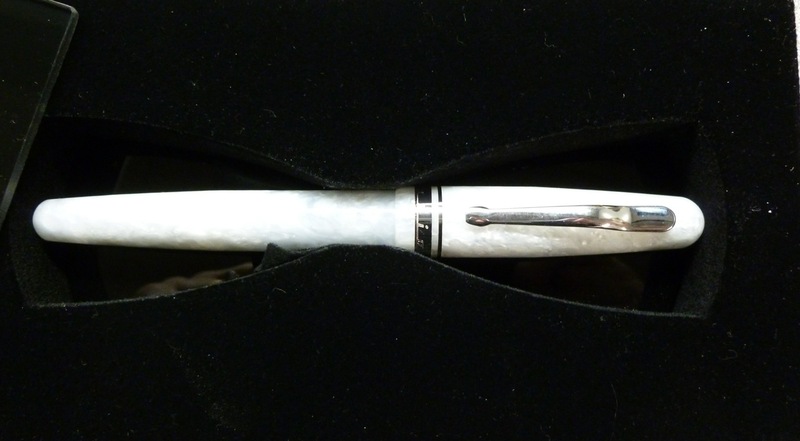 The pen measures 5-1/3″ when capped, 4-7/8″ unposted, and 6-1/8″ posted. It’s a substantial pen so I tend to use it unposted, though the cap posts solidly and does not shift the balance too drastically. From the “autographed” center band, to the fun little design on the cap, to the “just right” taupey background color, and, of course, THOSE CHAIRS, this was clearly the pen I was meant to take home. “Take your pleasure seriously,” Charles Eames is quoted as saying. Oh, I do. I surely do. I’m lucky. The college I work for chooses to close down from Christmas Eve though January 1st, and that break is something I anticipate all year. I look forward to relaxing (after the Christmas hub-bub is over) and catching up on tasks and chores. This year I didn’t do as much relaxing as I’d hoped, but it was still a great break— despite one of my dogs chewing on a menthol cough drop Christmas morning which forced me to Google “Will menthol kill my dog?”, and discovering that my husband accidentally washed and DRIED one of my favorite wool sweaters. Ouch. I like to kick back a little. Read for pleasure. See a movie or two. AND ORGANIZE THINGS. The urge to straighten up, toss what’s outdated (hello, pantry! ), and give my address book a good hard look/purge kicks in strong at the start of the new year. 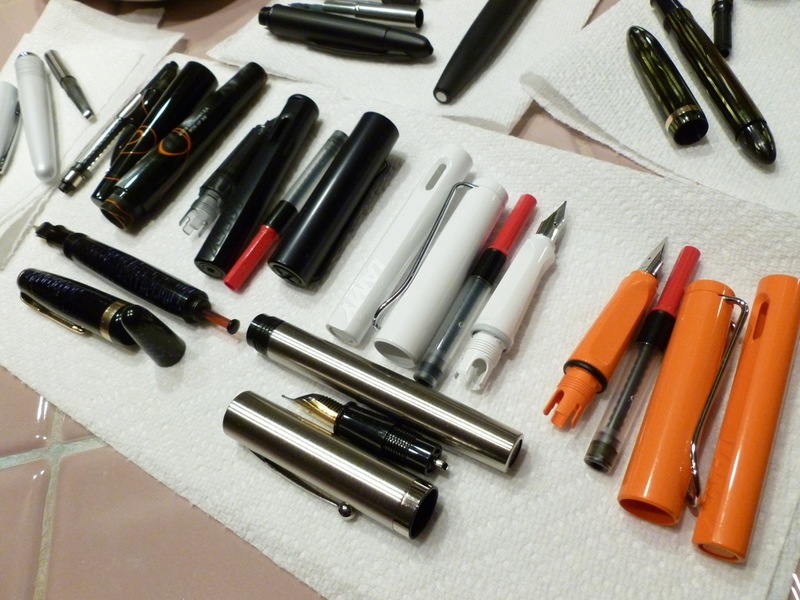 So it’s not surprising that I recently spent some time cleaning out almost all of my currently inked pens. I had way too many inked and knowing that bothered me. So I spent a couple of evenings getting things under control and it feels great. Now I can ink some new pens, and actually use the ones that ARE inked. 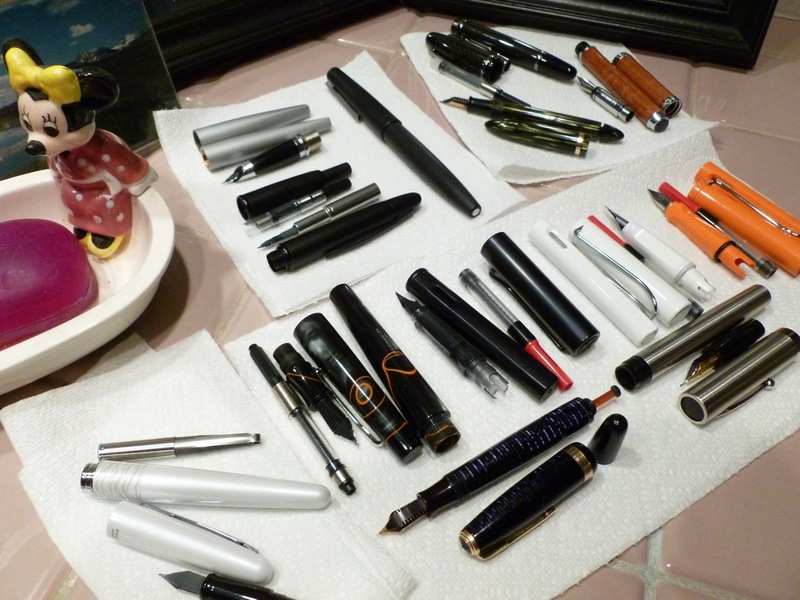 I keep my pen/ink list updated in Evernote and right now I only have four or five pens in use. Which is plenty. Looking ahead to the new year, I plan to maintain this low number of inked pens, while rotating different pens in and out, and to use them more thoughtfully, more intentionally— less like I have pen ADD. 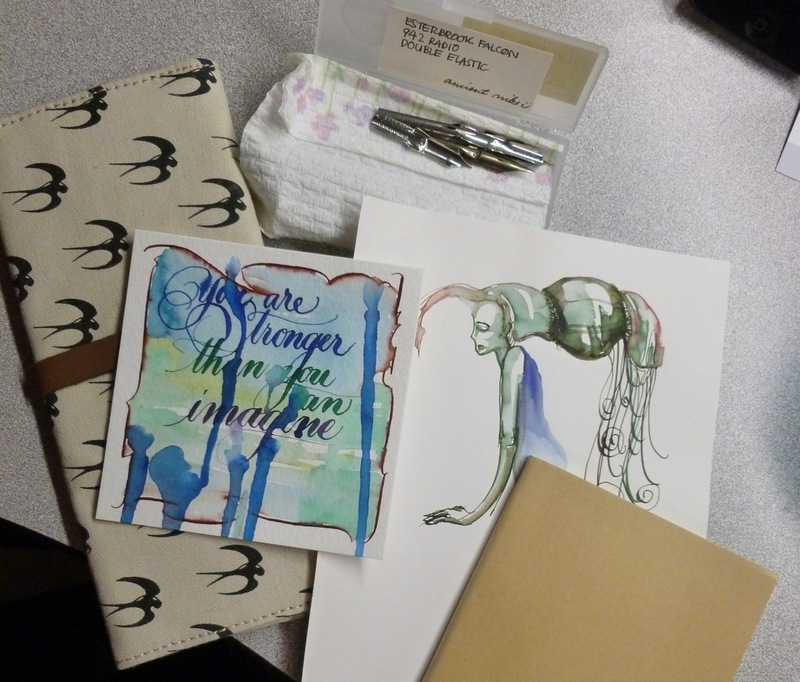 I’ve also lined up a couple of pen pals to make sure that I regularly WRITE THINGS. 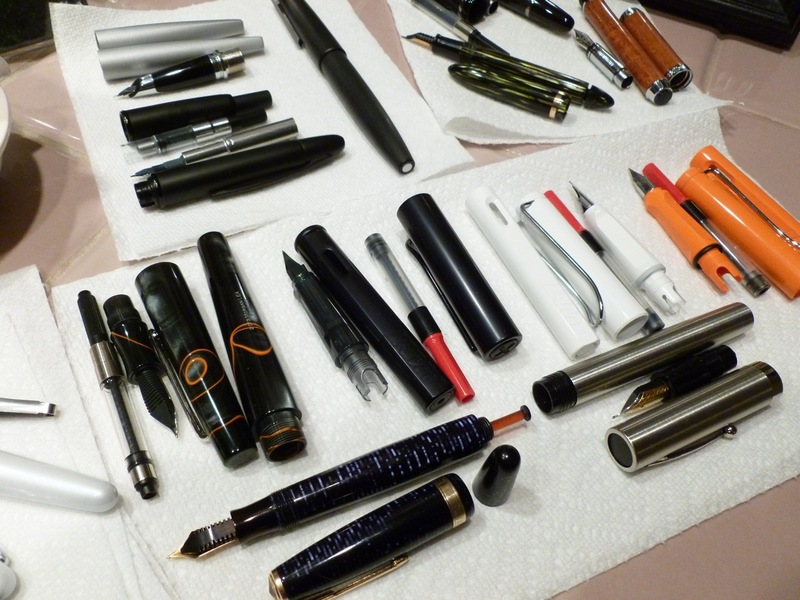 Which is important when you…you know…hoard collect pens. I’m not planning to reduce my collection. They’re all dear to me. But I feel better knowing that I’m treating my pens well; knowing that they’re clean, well cared for, and intentionally inked. Here’s to a fresh start. Happy 2014 to you and your pens!